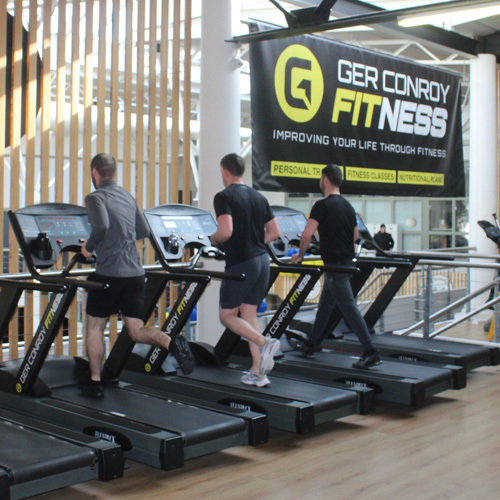 Welcome to the brand new Ger Conroy Fitness Gym and Fitness centre in Junction 6, Castleknock. Feeling the need to lose weight and get your life back on track? Maybe you want to tone up? 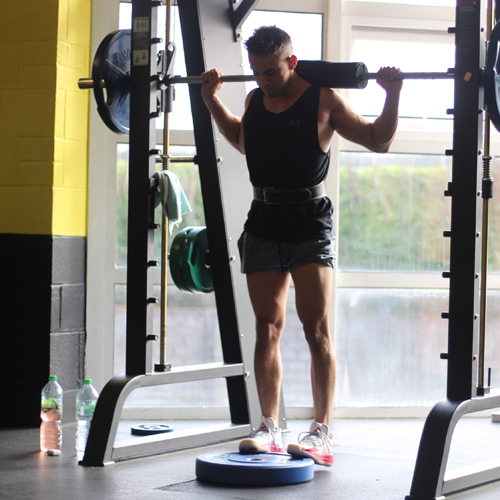 Why not join our brand new gym and fitness classes to help you hit them goals! Just select a package below follow the easy to use system and get started today! If you would like to speak to someone in detail about our packages you can get in contact here.